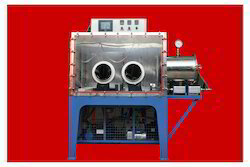 Our range of products include spray pyrolysis, spin coating equipment, chemical vapour deposition system, glove box, flame reactor for nano synthesis and dip coating unit. A combustion and Spray Pyrolysis has been developed with the fabrication of oxide coatings. Using aqueous precursor solution feedstock that is atomised and transported to an oxy-acetylene flame. It produces soft particle of evaporation and solvent. They are very drying and pyrolysis. It has a reaction of liquid drops with high temperature atmosphere. 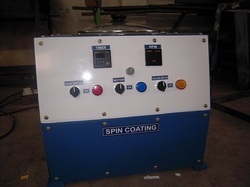 We are manufacturing and supplying an optimum quality of Spin Coating Equipments for our customers as per the need of them. These are used for applying thin films on the product. They are rolling at the high speed of 300 rpm. It also has a small puddle to deposit the fluid material onto the center of a substrate. They are very heavy in weight. 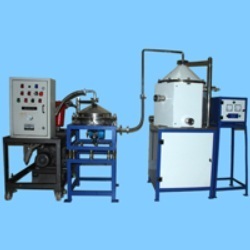 The Chemical Vapour Deposition production of these products is delivering very fast by our company. They are very stable and made with the super-paramagnetic cobalt. They are all embedded with carbon high-pressure CVD. This Chemical Vapour Deposition also contains a magnate. They also have some thin films, which has a property of photo-electrochemical. We serve them in very effective prices. · Colour Touch HMI - 6"
· Foot Pedal for Box Pressure Adjustment. 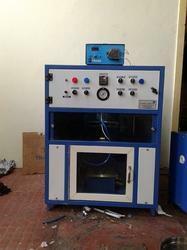 It has a scan range of measurement Flame Reactor for Nano between the temperature of 600 and 1500 'c. these flame nano material is connected with some chemical properties. 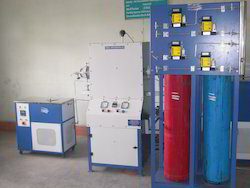 Flame reactor system is also known as the Gas Phase. It generally produce a flame by burning a suitable fuel. We are providing these services at very effective prices. This is the process, which include lots of DIP Coating Unit process like immersion, start-up, deposition and evaporation. 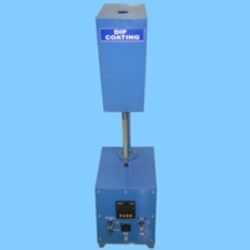 Dip coating unit is developed by immersing a substrate into a tank having the raw material. These are the tank which used for drying and baking. This system is very user friendly. It has accurate control of speed, traverse and idling. We serve them in balanced quality.